Agmeco - The Brand | AGMECO FAUCETS PVT. 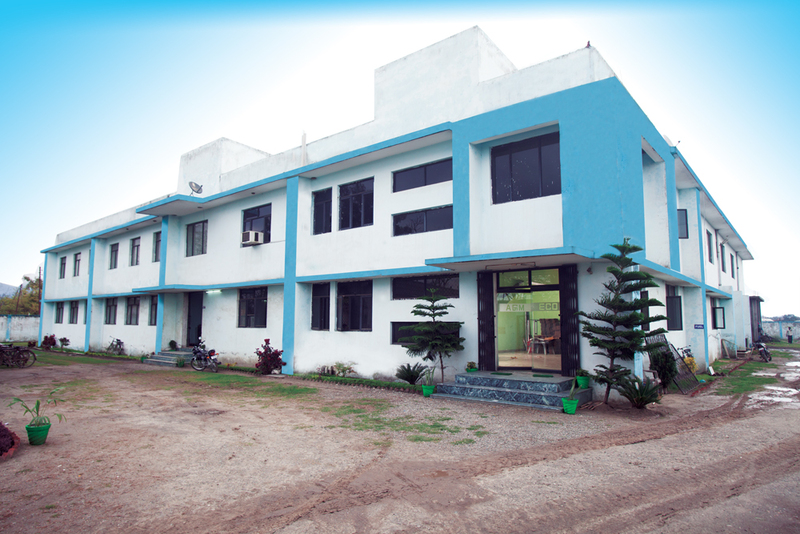 LTD.
Based in New Delhi, the capital city of one of the fastest growing economies of the world – India, AGMECO began its journey in the year 1990. Equipped with 25 years of experience, we have carved a niche for ourselves as a trend-setting company in manufacturing modern bathroom faucets and accessories. We also take pride in our long standing association with the construction industry which precedes the manufacturing business of AGMECO Tapwares. Our exceptional and innovative products are a result of our diligent efforts at interacting with our customers and understanding their ideas and concepts about a dream bathroom. Our team of talented experts and designers strive to design products that are a perfect combination of style and ergonomics. Our stringent quality control processes ensure, that every product that leaves our state-of-the-art production facility meets the highest standards of form, functionality and technology. We are certified as ISO 9001:2008 (Quality Assurance) by International Organization for Standardization & our faucets have been permitted to use the ISI mark by Bureau of Indian Standards. 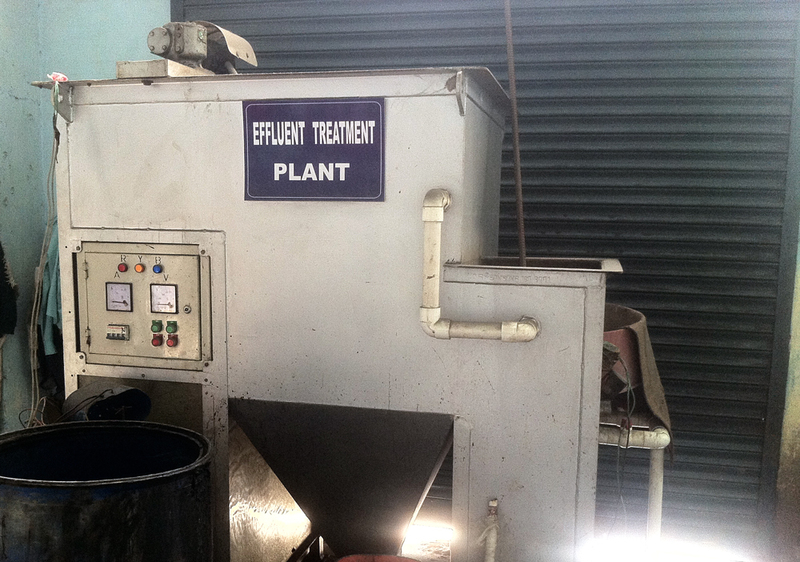 We follow stringent environment control by using Effluent Treatment plant (ETP) for treating discharged water from our factory. Using Dust suction on grinder and buffer shop. Green plantations around work area. Creating funds for philanthropic causes like welfare of workers as well as society.